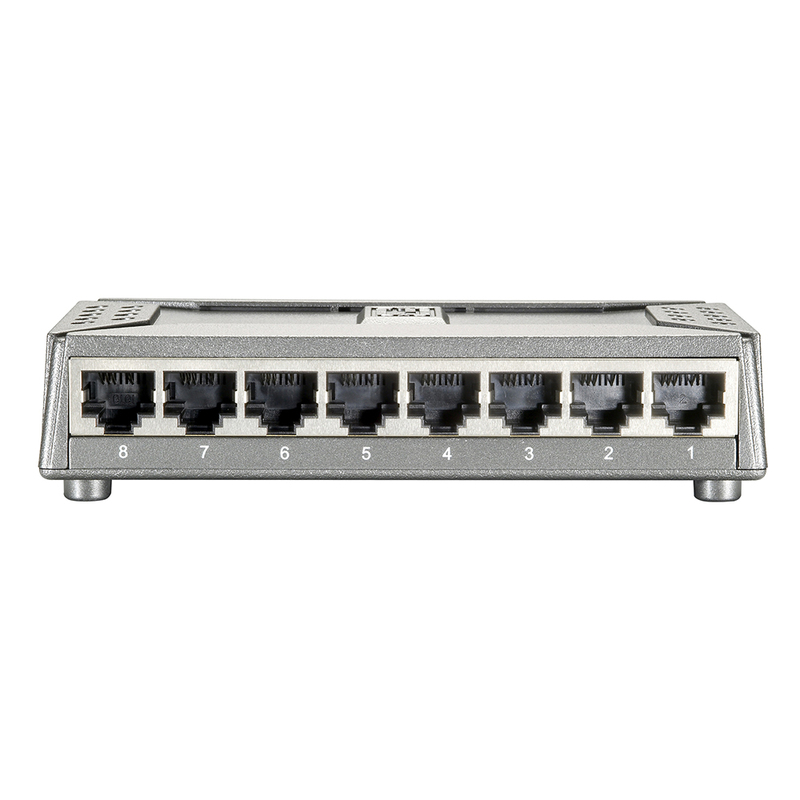 The 71X5-01208 is a wire-speed, non-blocking networking device that provides 8 ports 10/100Mbps Ethernet connections. 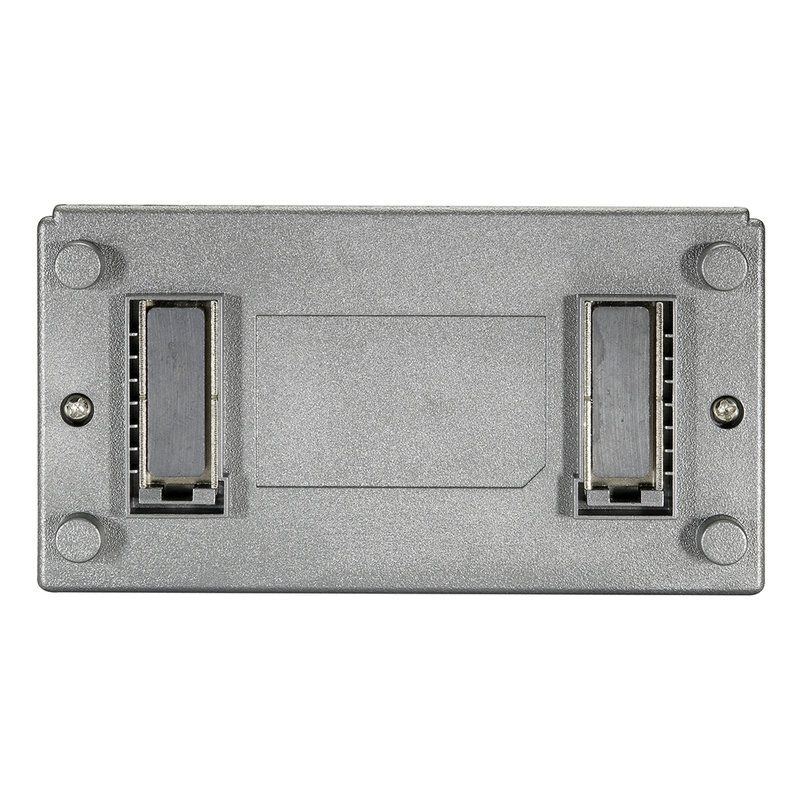 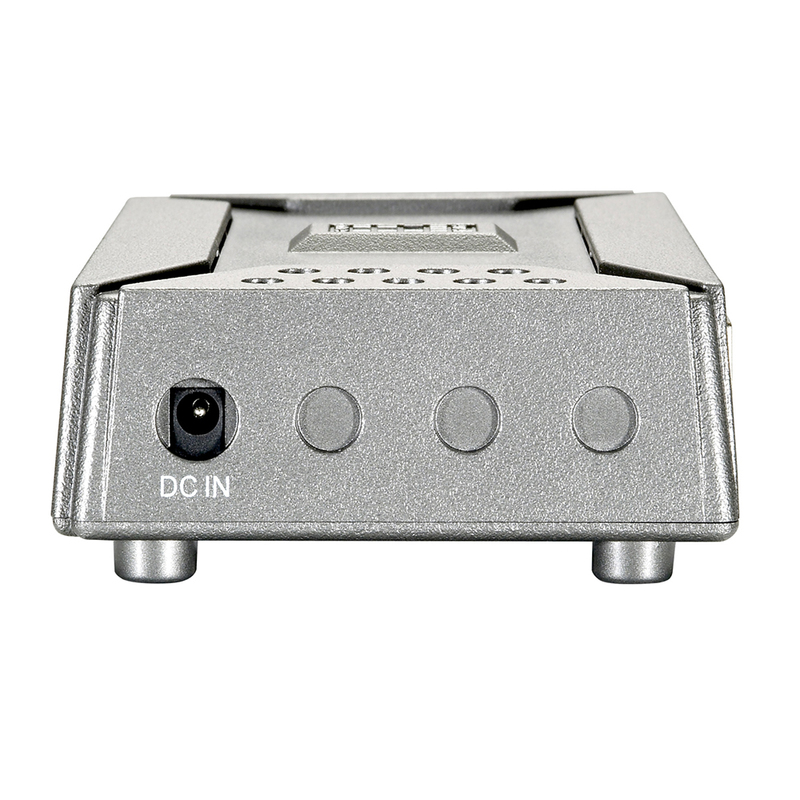 All ports support auto-negotiation and auto-MDI/MDIX sensing, eliminating the need for crossover cables or Uplink Ports. 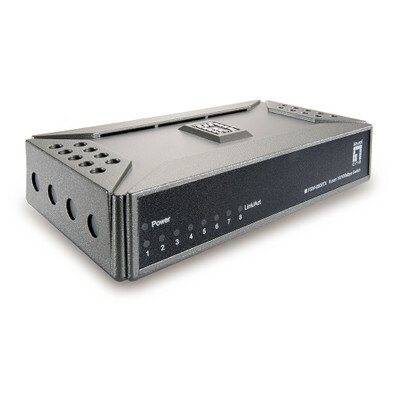 Each port can be used as general network port or as connecting port into a router, server, hub or another network switch.